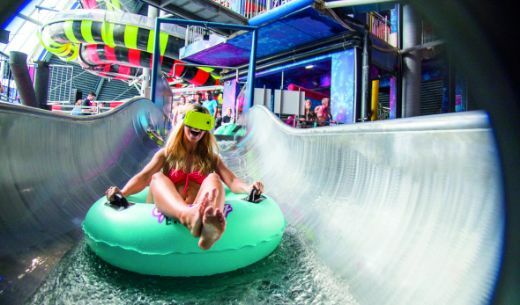 Looking for a true out-of-this-world vacation? Then you are in luck! 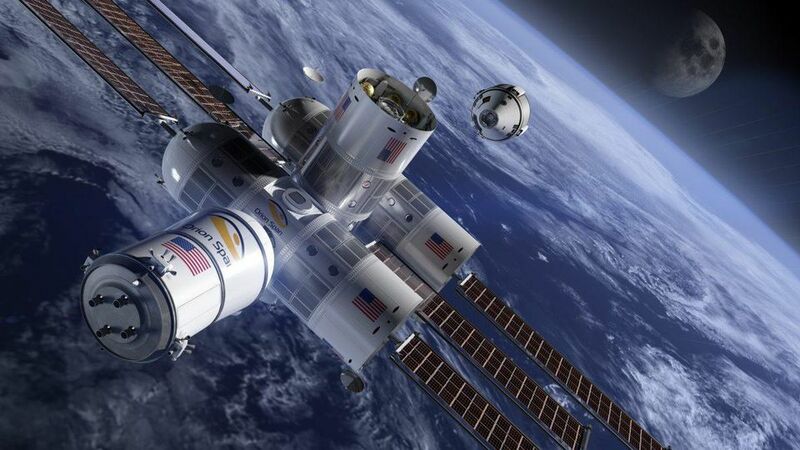 On Thursday, April 5, Texas-based start-up Orion Span announced they were taking reservations for Aurora Station, the world’s first luxury hotel in space, which is expected to launch in 2021 and begin welcoming visitors by 2022. The pill-shaped fully modular space station, which begins construction in 2019, will measure 43.5 feet long and 14.1 feet wide — about the size of a large private jet's cabin — when complete. 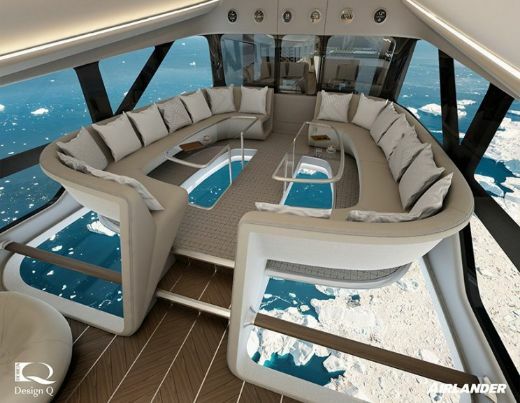 It will accommodate four guests in two private suites and two crew members, most likely former astronauts. Hovering about 200 miles (322 kilometers) above Earth, Aurora Station will rotate the planet once every 90 minutes, enabling guests to enjoy 16 spectacular sunrises and sunsets daily, as well as scores of the breathtaking northern and southern auroras that the hotel is named after. While admiring the beauty of our planet, interstellar tourists can nosh on non-astronaut food and drinks or entertain themselves with playing cards and the holodeck virtual reality platform on board. Those hoping to do something more worthwhile will be able to engage in astronaut-like experiments such as growing food in the micro-g environment. The Wi-Fi enabled spacecraft will make it easy for guests to share their experiences with friends and family members on Earth. At the end of the week and half-long vacation, rejuvenated guests will be treated to a special “hero’s welcome,” similar to the one experienced by astronauts returning from a real mission. Before embarking on the once-in-a-lifetime trip, guests will have to undergo the three-month-long Orion Span Astronaut Certification (OSAC) program. 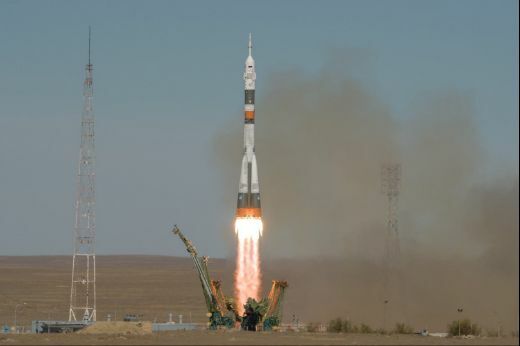 The ordinarily two-year training will teach them how to move in a weightless environment, along with the basics of spaceflight and orbital mechanics. The first part of the program can be completed online or via the OSAC app, scheduled to be available in 2019, while the second, four-to-six-week phase, which involves learning about spacecraft systems, will require going to Orion Span’s state-of-the-art facility in Houston, Texas. The final step of the certification will be conducted in space. But before you start packing your bags, do note that the 12-day round-trip vacation costs $9.5 million — $791,667 per night — for each guest! While the amount is unfathomable to most people, it is almost a bargain compared to the $20 million to $40 million a select few private citizens have spent to stay on the International Space Station (ISS). Hence, it should come as no surprise that people from across the world have been rushing to pay the $80,000 refundable deposit to reserve their spot on the Aurora Station. Orion Span says that the hotel was fully booked for the first four months within five days after they began accepting bookings, and the requests keep coming. 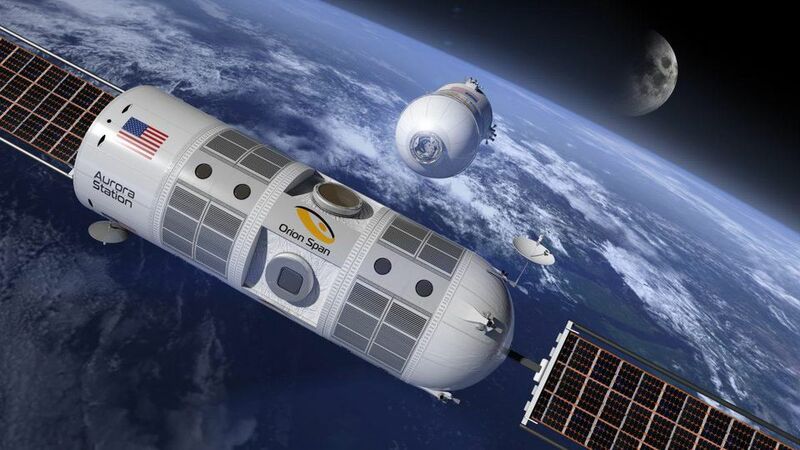 Orion Span is not the only company hoping to build hotels among the stars. 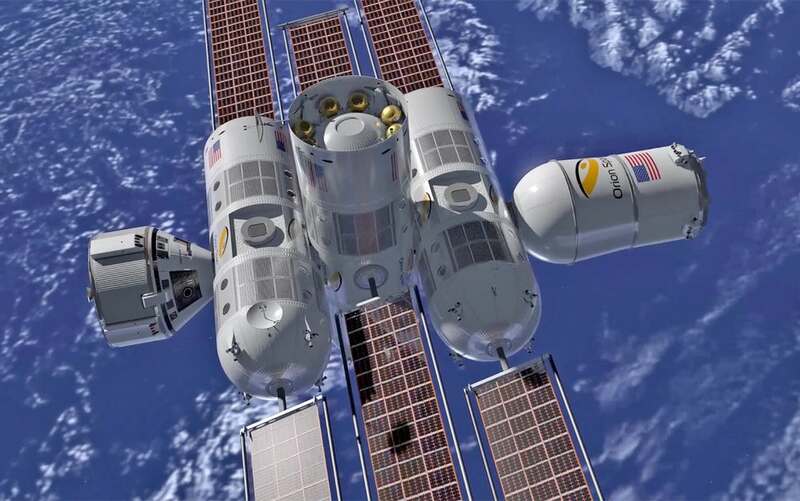 In early March, Las Vegas-based Bigelow Space announced plans to launch two inflatable space habitats that will be connected to create housing for up to six people at a time. Commercial space company NanoRacks also has similar aspirations. 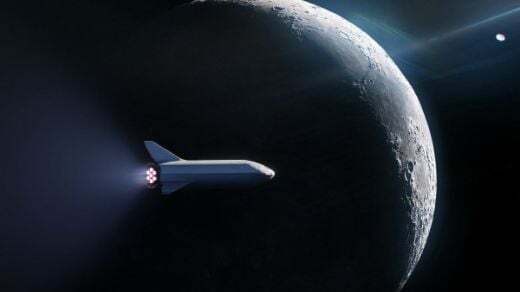 However, instead of crowding the already cluttered skies with additional man-made objects, the company hopes to transform sections of used rockets floating in space into luxury hotel rooms, orbiting labs, and storage containers. What did Orion Span announce on April 5? How big will the hotel be when complete? Why will it be helpful for the crew members to be former astronauts? I thought this article was really interesting. And who knows we could we in a space hotel with 2 years!! If it were too much money why can so many people afford it that the hotel was fully booked?I just bet they don't care.I don't even think the richest people on earth can afford it! Kim Bussing. 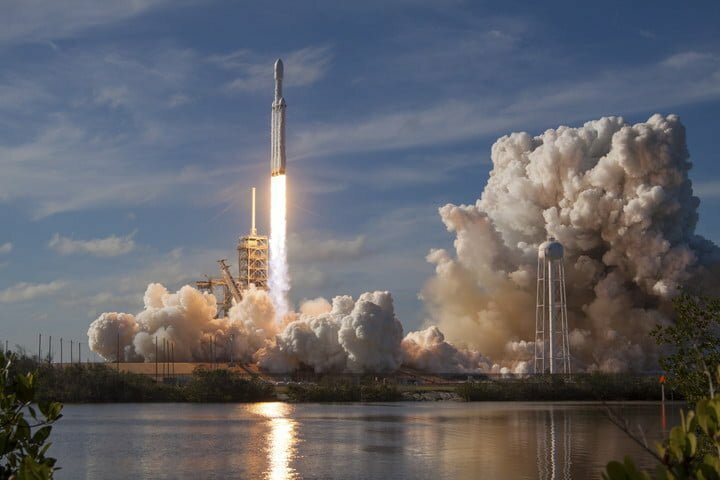 “Luxury Space Hotel Promises Guests A Truly Out-Of-This-World Vacation.” DOGOnews, DOGO Media, Inc., 14 Apr, 2018, www.dogonews.com/2018/4/14/luxury-space-hotel-promises-guests-a-truly-out-of-this-world-vacation. Accessed 19 Apr. 2019. Bussing, Kim. “Luxury Space Hotel Promises Guests A Truly Out-Of-This-World Vacation.” DOGOnews, DOGO Media, Inc., 14 Apr, 2018, Web. 19 Apr. 2019. Bussing, Kim. “Luxury Space Hotel Promises Guests A Truly Out-Of-This-World Vacation.” DOGOnews. April 14, 2018. 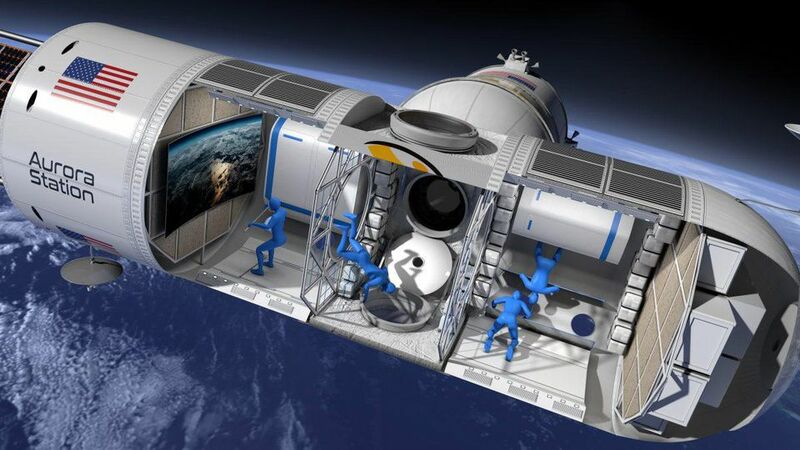 Accessed April 19, 2019. https://www.dogonews.com/2018/4/14/luxury-space-hotel-promises-guests-a-truly-out-of-this-world-vacation.